While we can do this on our own (and we still mostly do), support from others only goes to improve what we can do on Low Player Count. So if you would like to help support the people who support us or want to help us out with equipment, giveaways, promotional stuff, or more, consider checking out any of the links below. Thanks! Want to help us in a more personal manner by donating directly? Check us out on Patreon. Through your donations we are able to upgrade equipment, provide you with more content, and make the show simply better overall. Top notch, entirely customizable, and super classy boardgame tables that should sit as a centerpiece in your game room. Check out the folks at BGT.com to get the gaming table you deserve. Game Surplus specializes in getting games you normally would not be able to get early and getting them to you at a reasonable price. 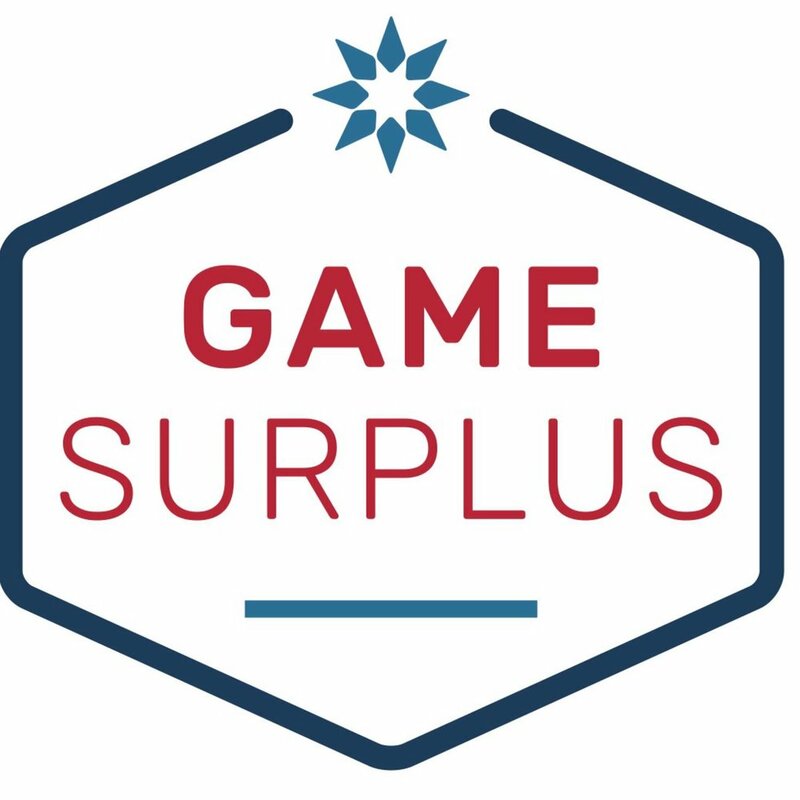 From imports to out of prints to the new hotness and more, Game Surplus is your one-stop shop for all of your gaming needs. Want some sweet swag likes shirts, hoodies, and ? Come check out our Artist Shop at Threadless to get some! Gotta keep that table clean and still be able to pick up your cards! Try a Low Player Count mat in 5 colors, courtesy of Inked Gaming. Want to simply make a one-time or repeating donation to the show? Click on the image above to donate directly via PayPal.